If it's anywhere near as good as the first, it's gonna be a good time. 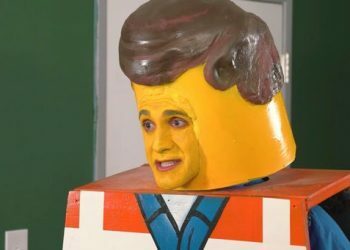 A new trailer for The LEGO Movie 2: The Second Part just dropped and it looks like it’s going to be a fun time for families at the cinemas. That’s not to say that it’s a mere kids film as the first LEGO Movie was a hit among all ages earning critical acclaim. 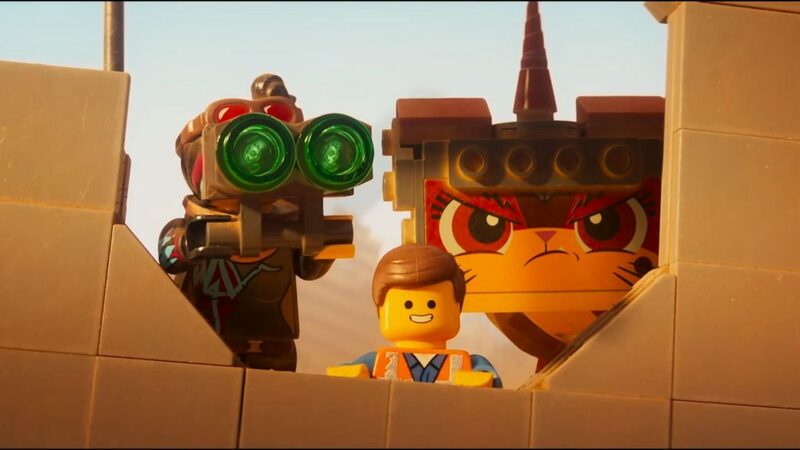 Following a bunch of anthropomorphic LEGO figurines, the first film was funny, charming and beautifully animated and this sequel looks like it’s going to do the same. 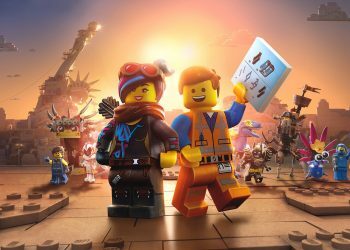 The LEGO Movie 2 is set five years after its predecessor and sees Bricksburg as a post-apocalyptic wasteland much like Mad Max. It is then invaded as Lucy gets kidnapped following Emmet’s attempt at trying to rescue a star wedged between the vault doors. Emmet must then attempt to save and we see some crazy jokes and antics along with some familiar faces on screen as the adventure begins. With voice talents featuring the likes of Chris Pratt, Elizabeth Banks, Will Arnett, Tiffany Haddish, Stephanie Beatriz, Alison Brie, Charlie Day, Nick Offerman, Maya Rudolph, Channing Tatum, Jonah Hill, Arturo Castro and Margot Robbie, this sequel looks like it’s going to be a must watch for fans of the original and any parent who’s looking to get their kids to shut up for a solid two hours or less. Sadly Phil Lord and Chris Miller wouldn’t be returning to direct with Trolls director Mike Mitchell taking on the film but it looks like he’s going to deliver. 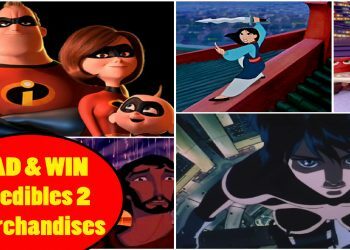 It’s safe to say that this sequel is going to delivering enough visual spectacle to keep eyes glued to the screen cause it looks like a treat to the eyesight. 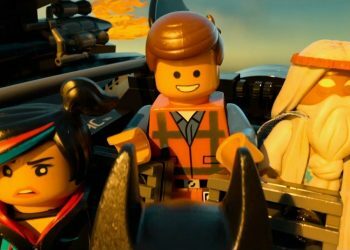 The plot looks pretty basic but with enough charm and wit, The LEGO Movie 2 would no doubt be a good time.